We are a friendly and reliable local business with 30 years experience in the automotive trade. Our professional and knowledgeable team aim to deliver an unbeatable level of service that builds customer trust and satisfaction. We get to know our customers and their cars and through this we hope to provide outstanding customer care. While offering 30 years experience of general motor repairs and servicing, our niche skill is the “hard to find” expertise in diagnosis and replacement of automatic transmissions including classics, historics, imports, American and other technically challenging gearboxes.  Having built on the professional experience gained by the previous owner, IC Automatics Director, Ian Chant, has continued to provide “State of the art” expertise in this technically challenging area, keeping himself current through the Federation of Automatic Transmissions Engineers. A successful repair, particularly when others have been unable or unwilling to help is extremely rewarding. We hope that our customers leave delighted with our standard of work and competitive pricing. 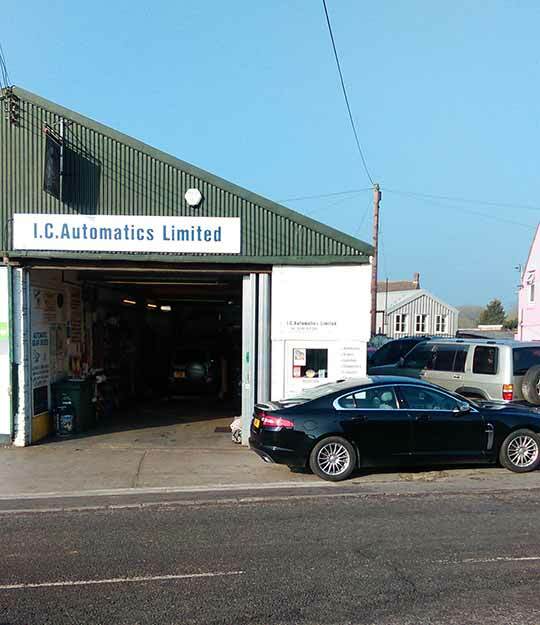 We aim to be the stand out business for auto gearbox repair in the South West.